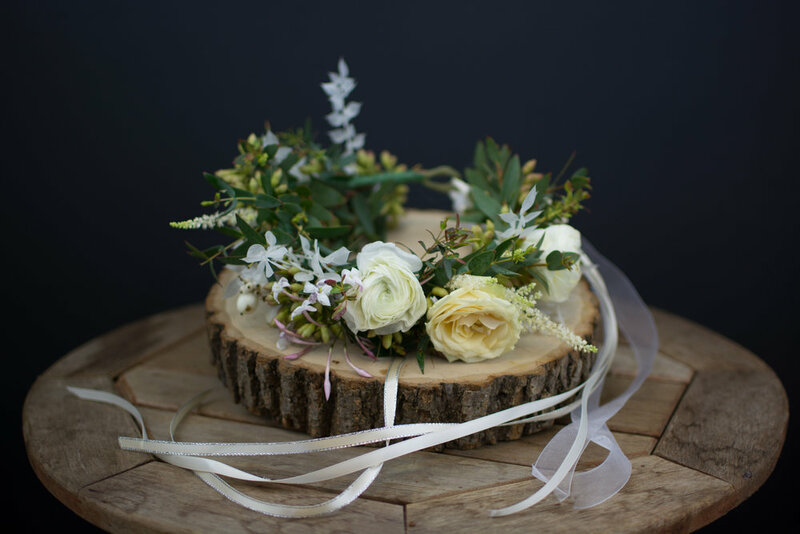 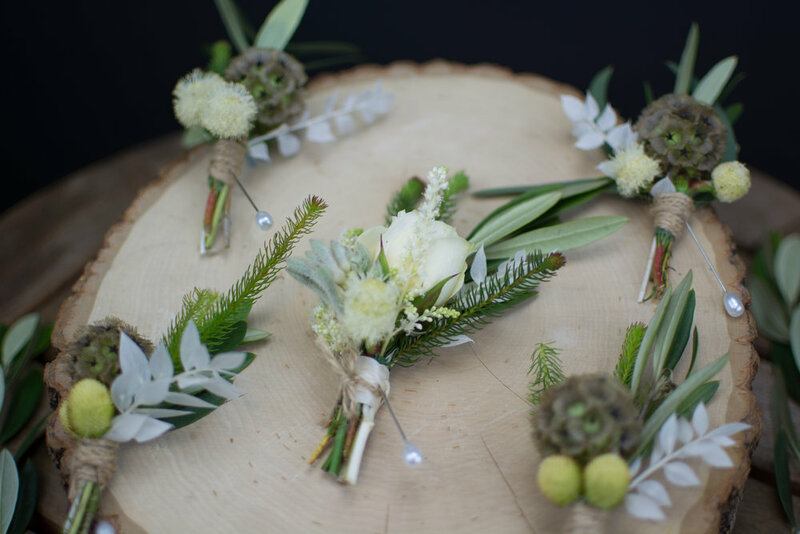 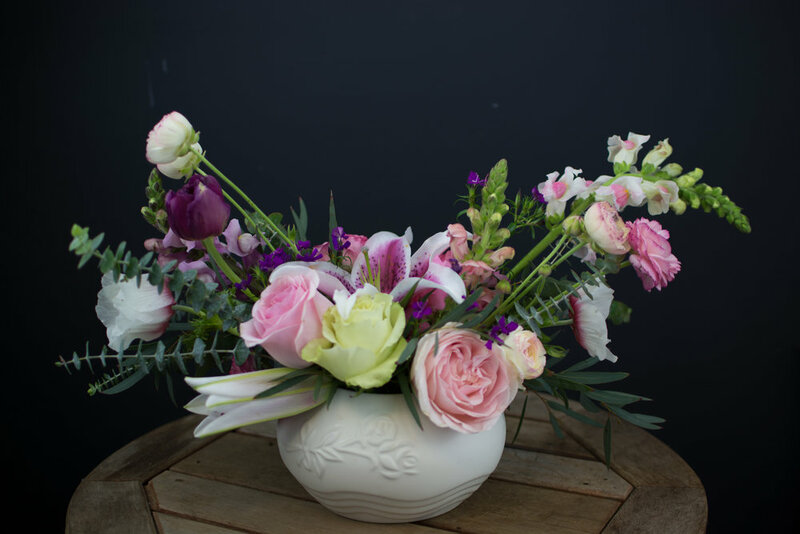 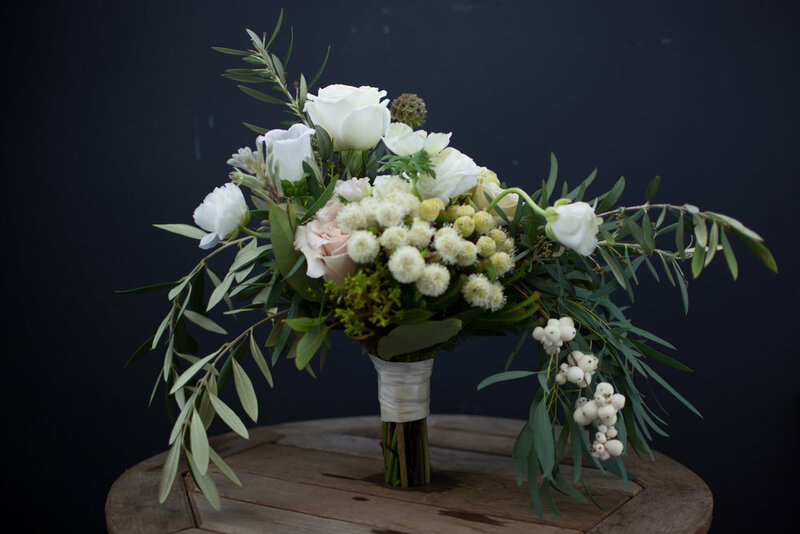 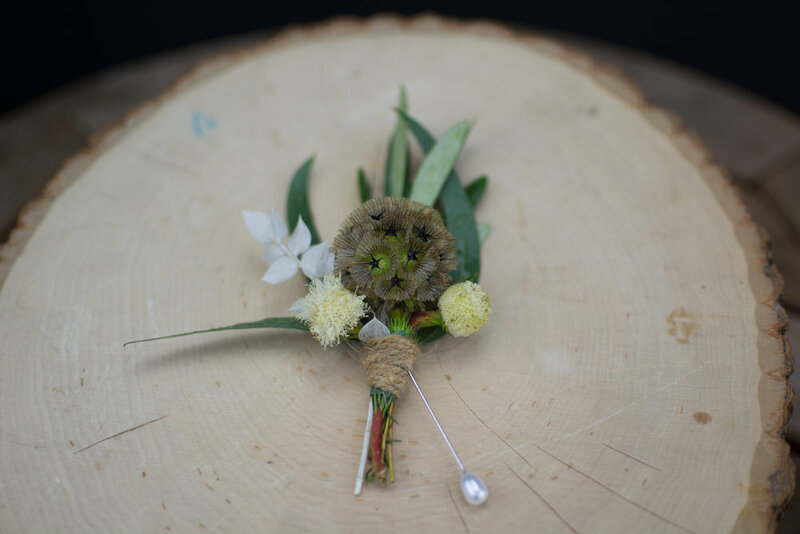 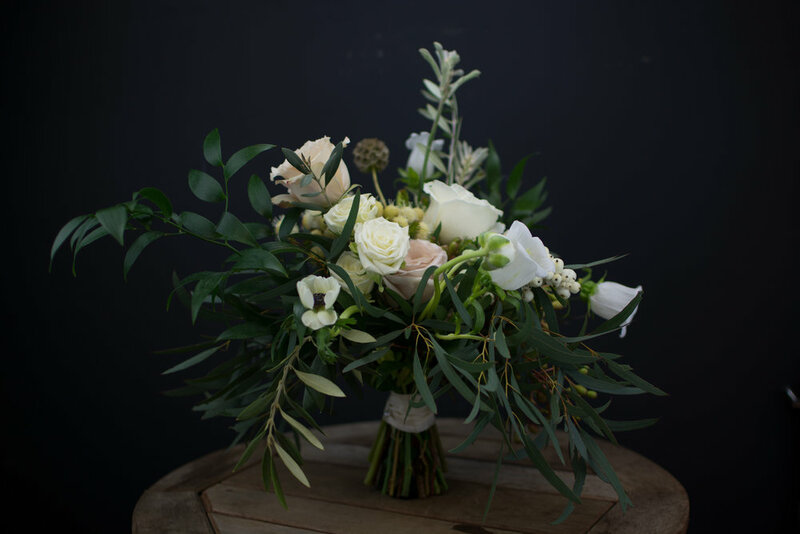 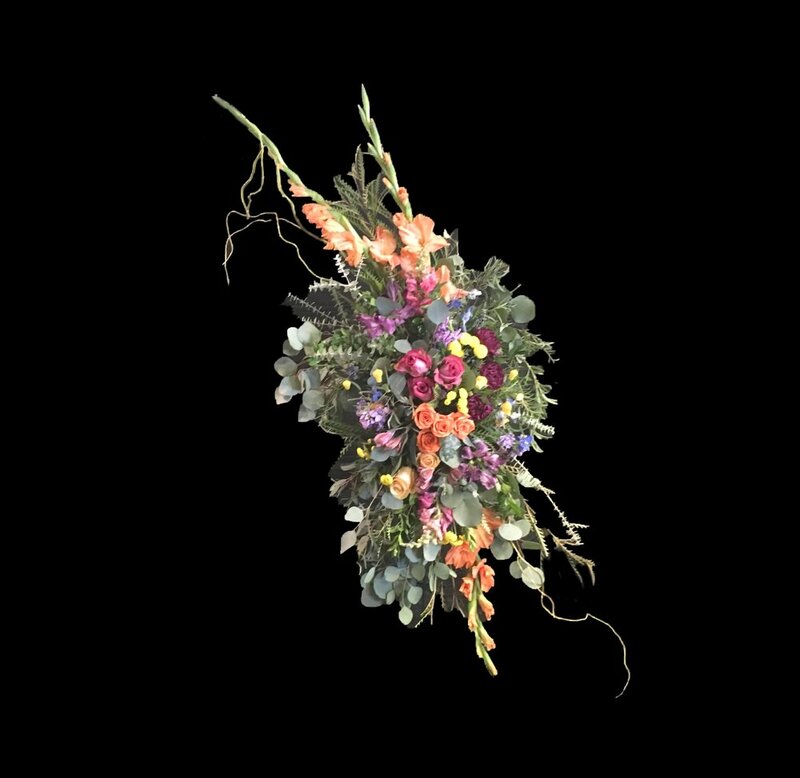 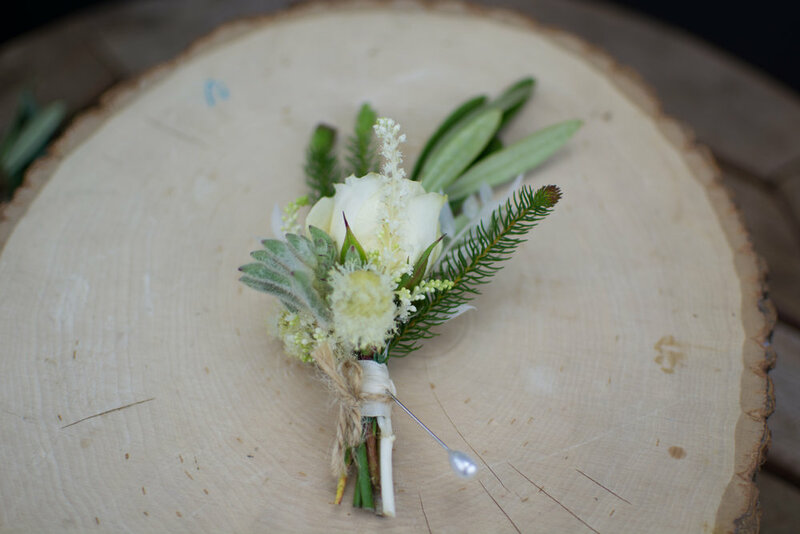 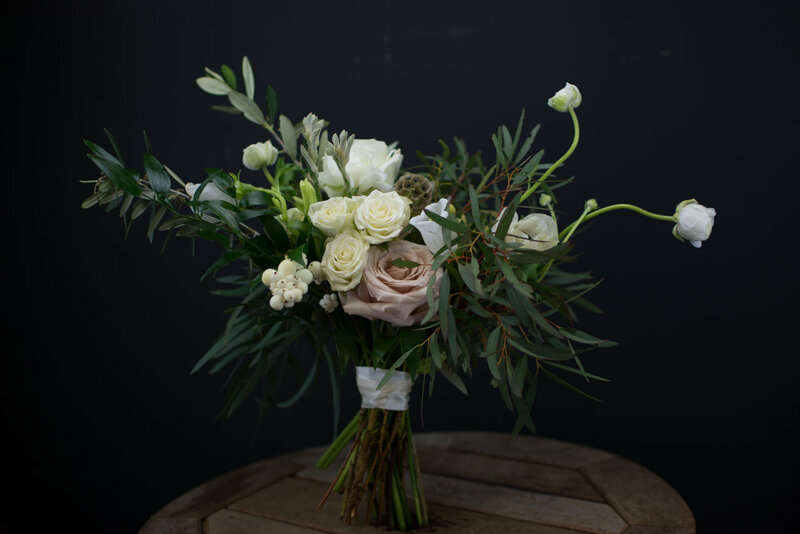 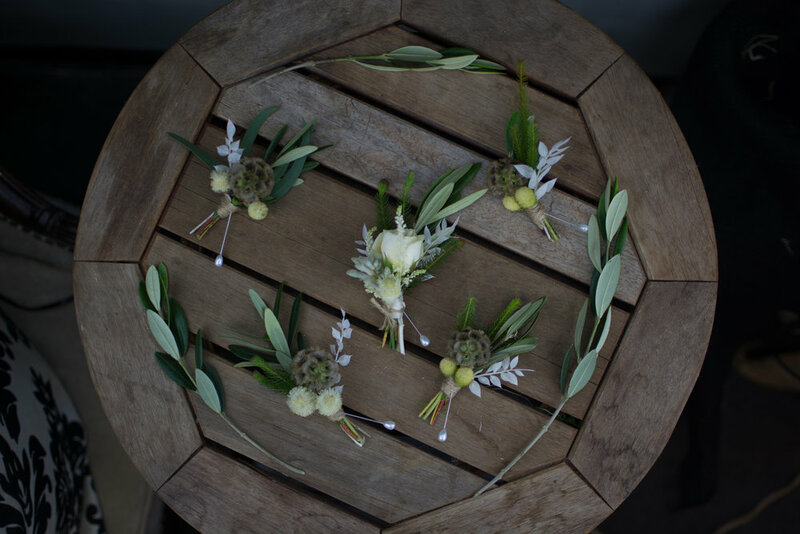 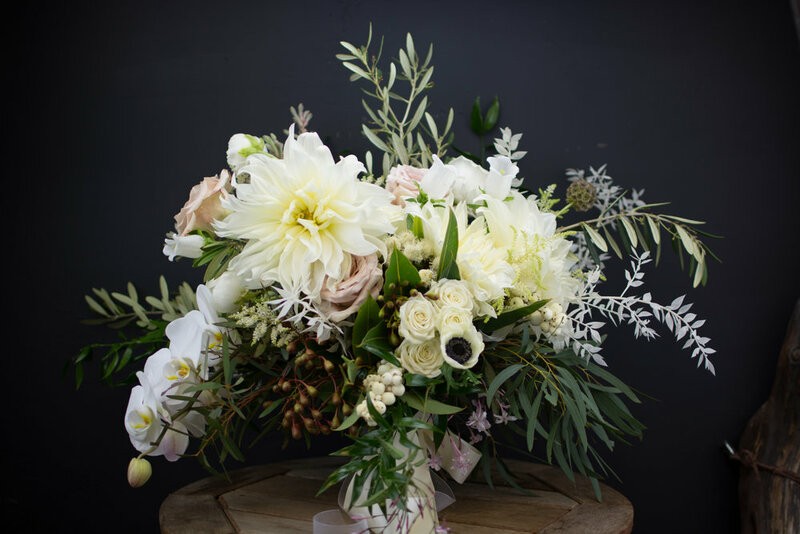 From intimate at home dinner parties, to larger, more decadent celebrations and weddings, La Mesa Floral Design Shoppe will style and create the perfect environment for your special occasion. 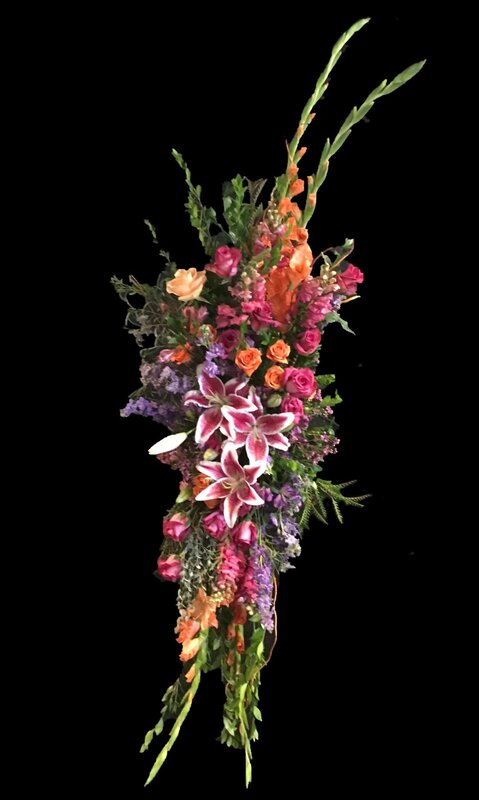 We provide fresh floral and plant décor for showers, weddings, corporate celebrations and large scale events. 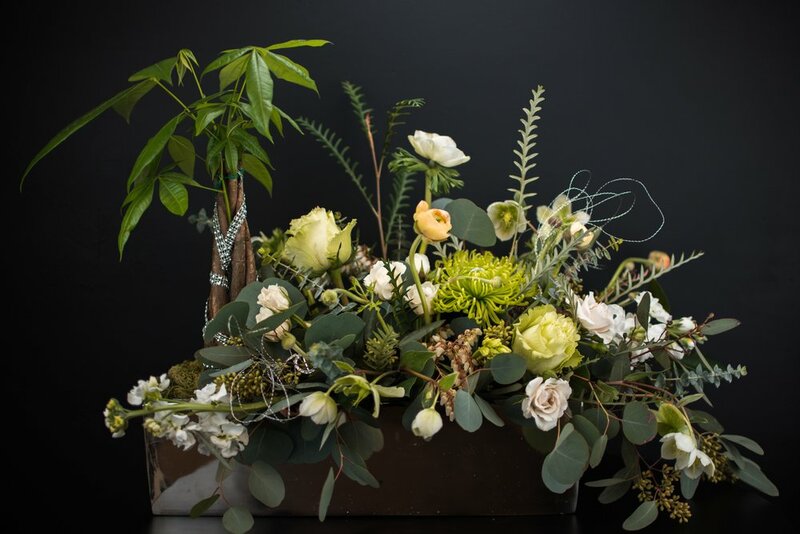 See the Team in ACTION !